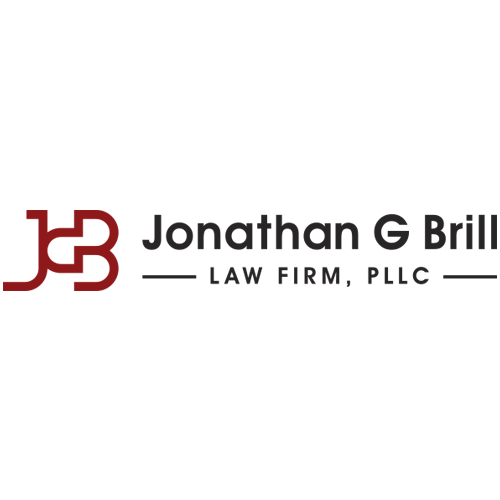 Jonathan G. Brill, Pllc, personal injury attorney, listed under "Personal Injury Attorneys" category, is located at 82 W Main St. Romney WV, 26757 and can be reached by 3048227110 phone number. Jonathan G. Brill, Pllc has currently 0 reviews. 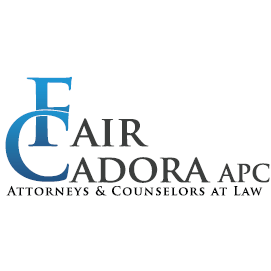 Browse all Personal Injury Attorneys in Romney WV. Discover census data for Romney, WV.